50 prototype electric vehicles will be tested in real-world conditions across the country, ahead of the scheduled launch in 2020. 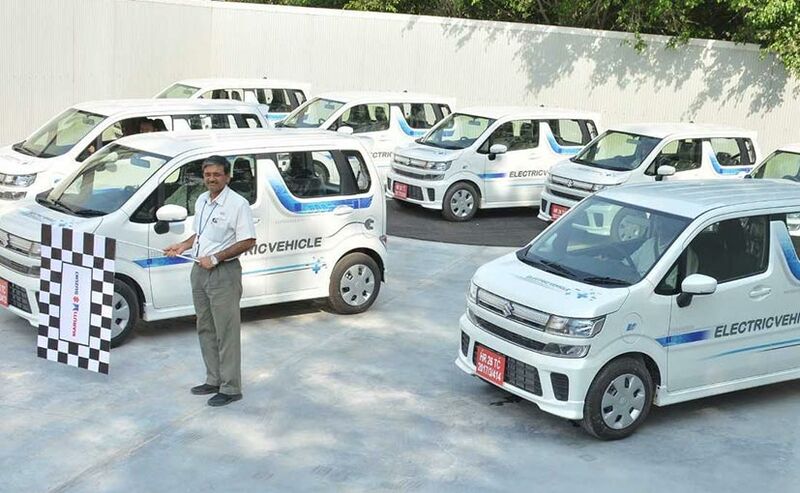 Following up with its announcement to introduce electric vehicles in India by 2020, Maruti Suzuki flagged off electric vehicles for field testing in India. 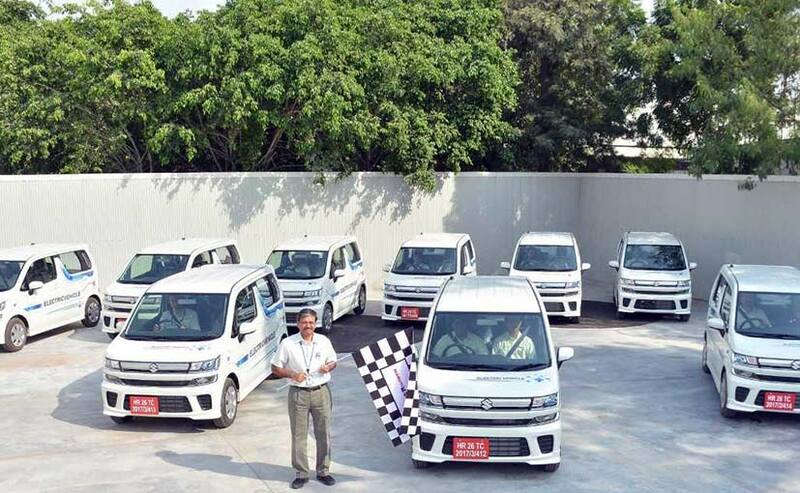 The 50 prototype electric vehicles have been developed by Suzuki Motor Corporation in Japan, while the cars have been built at Maruti Suzuki's Gurugram facility in Haryana, as part of the company's make in India commitment. The electric vehicles were flagged off from the Gurugram facility by Maruti Suzuki - Senior Executive Director (Engineering), CV Raman. The prototype electric vehicles have been developed on an existing model by Suzuki Japan, the company said in a statement. Maruti Suzuki's foray into the electric vehicle segment was announced at the MOVE Summit in September this year in Delhi. Suzuki Motor Corporation - Chairman, Osamu Suzuki had said that the nation-wide field testing of 50 prototype electric vehicles will take place before the cars go on sale by 2020. The extensive real-life usage of the vehicles across multiple terrains and climatic conditions will help the company get valuable insights into the long-term of sustenance of these cars. The process will help in validation and launch of electric vehicle technology in the country. Maruti Suzuki also said that the testing will also help gather critical inputs based on customer perspectives and will create a reliable and suitable electric vehicle for Indan customers. Maruti Suzuki will be joining Mahindra Electric and Tata Motors, which are also dabbling into electric vehicle technology in the country. The electric test vehicles are based on the 2018 Suzuki Wagon R, which is not on sale in India. However, it is likely that this model will come to India next year as a replacement to the ageing model currently on sale. While the first versions will be powered by the conventional 1.0-litre petrol engine, it is likely that Maruti's first electric vehicle will be the Wagon R-based EV.